In early Buddhism, a hymn to the Buddha in Pali composed by his wife Yashodhara, is titled the "Narasiha Gatha" another title of Buddha. In later Mahayana Sutras, he is known as "Sakyasimha" or the Lion of Sakyas and has many sutras of the same name in sanskrit. 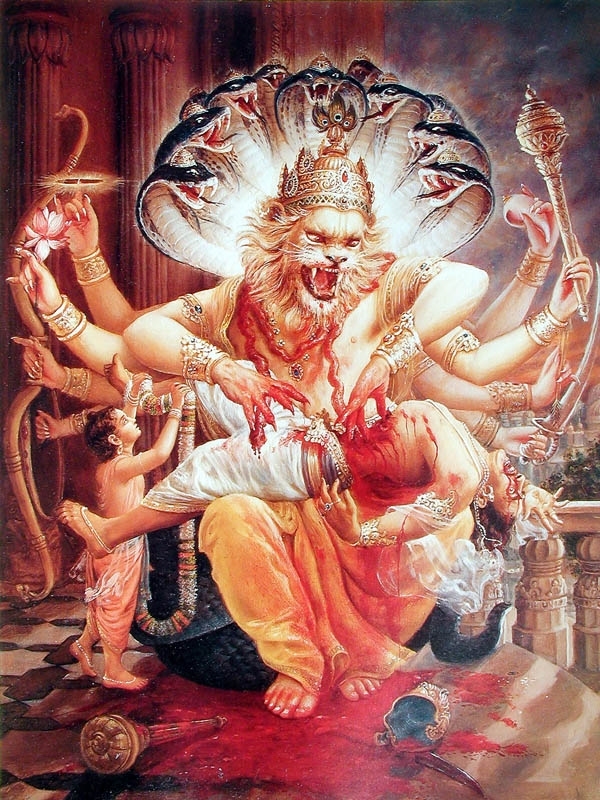 Narasimha in Hinduism rips apart the King of demons Hiranyakashipu. 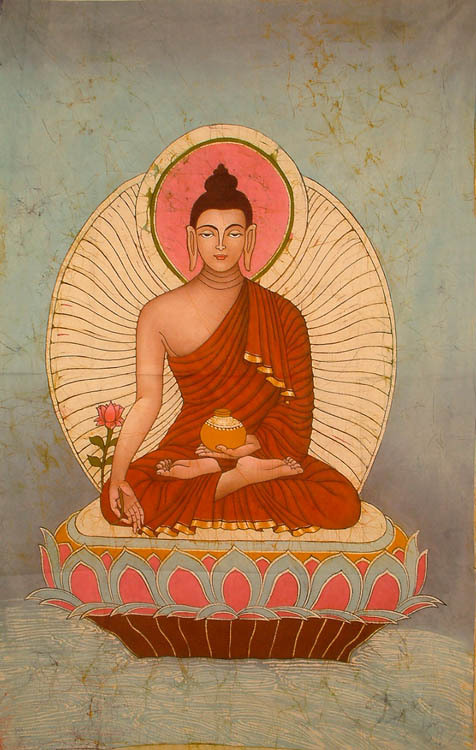 In Buddhism, Buddha is also known as Narasiha in the "Narasiha Gatha". The Narasiha Gatha from the Pali! 1. I heard thus. At one time the Blessed One was living in the monastery offered by Anàthapiõóika in Jeta's grove in Sàvatthi. 3. ßMonks, the lion, king of animals, comes out of his den, stretches himself, looks in the four directions, roars the lion's roar three times, and sets out in search of prey. 4. ßMonks, the wild animals that hear the lion's roar become frightened and anxious about their selves and those, living in holes enter holes, living in water dive into water, living in the forest enter the forest, and birds fly away. 5. ßThe king's elephants in the villages and hamlets well bound with strong ropes, break the bonds, tear them and, frightened, strew urine and excreta and run away wherever their heads turn. 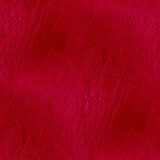 6, ßMonks this much is the excellence and the supremacy of the lion to the wild animals. His feet are adorned with a chowrie and paraso. That indeed, is your father, Narasiha. That, indeed, is your father, Narasiha. His beautiful skin is of bright golden colour. That, indeed is your father, Narasiha. His white teeth are twenty in each row. of hair (between the eyebrows).